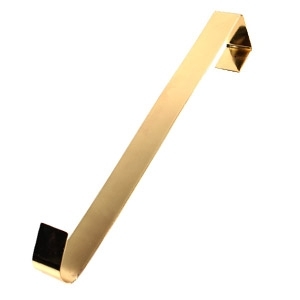 Solid brass wreath hanger. 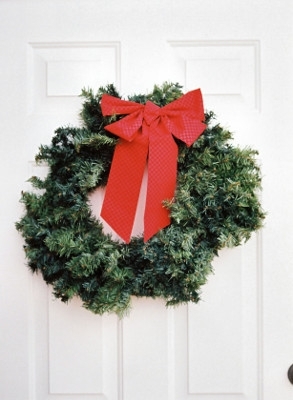 Great for hanging wreath on doors inside or out. Makes decorating quick and easy. Grown, cut fresh and hand made they beautifully capture the spirt of the season. Wide arrange of size and material. 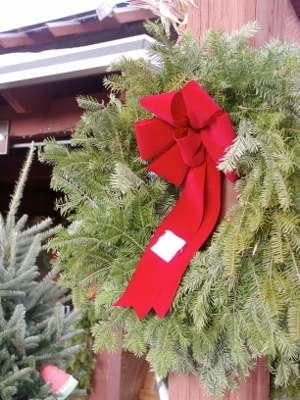 Happy Holidays ya'll ~ Lakeland Yard and Garden custom designs those quality & quite elegant wreaths that you’re looking for your home décor or for a special gift! Whether you need a fresh new look for your front door, something to hang over your fireplace, or just need a gift for a co-worker, friend etc; we have that special wreath for you!